Seadog 580800-1. Sold as pair. 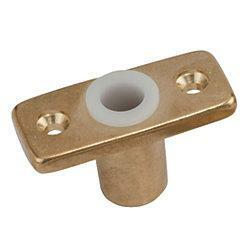 Sand cast bronze top mount oarlock socket. Bracket dia 1/2". Bracket length 1-1/16".